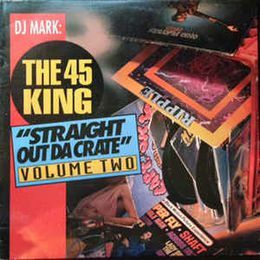 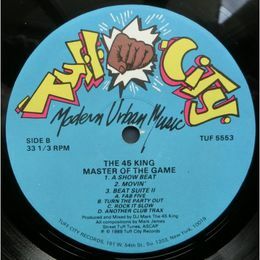 Legendary hip hop producer and DJ 45 King has been releasing records since the mid 80s, producing for everybody from Queen Latifah to Madonna to Eminem. 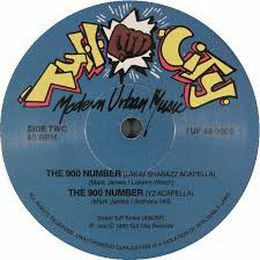 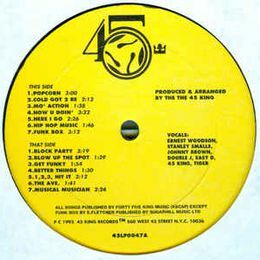 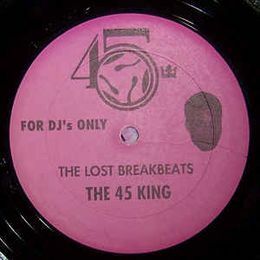 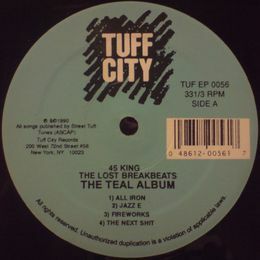 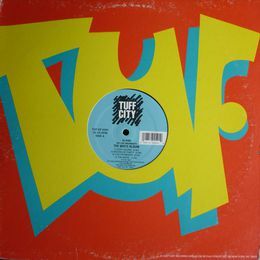 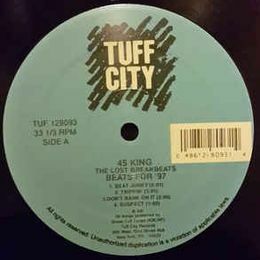 In addition to other artists, 45 has released a large collection of solo breakbeat and hip hop records for Tuff City records. 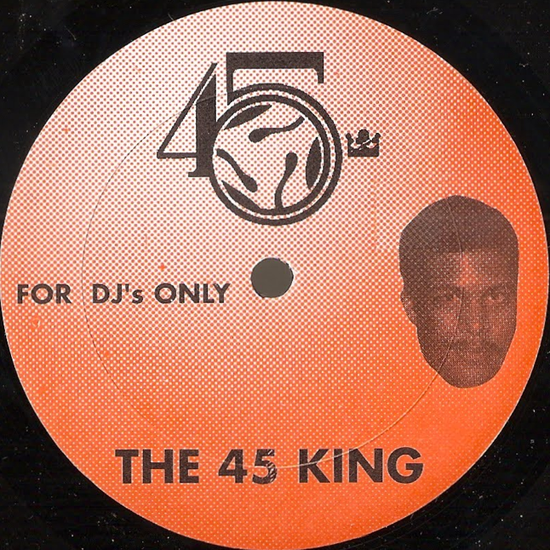 Here you will find the best of 45's solo releases!